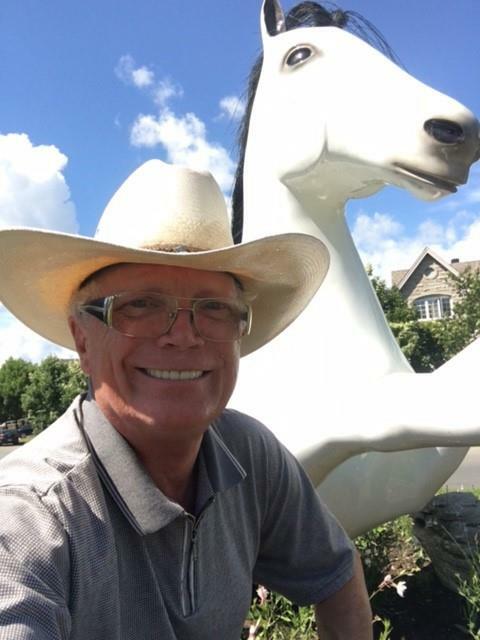 Boyd (Cowboyd) de La Boursodière, Chartered Real Estate Agent & Broker in Canada; Licensed Agent with Sun Reality in Naples Florida, Member NABOR, and NAR in USA. COWBOYDTM REALTIES is a CANADIAN TRADEMARK with over 300 transactions (+$100 MILLION) in 52 cities in CANADA and in the USA. Call COWBOYD (514-895-1466) to help you sell or buy your home, condo, or commercial building! 2008 - CHARTERED REAL ESTATE BROKER - O.A.C.I.Q.